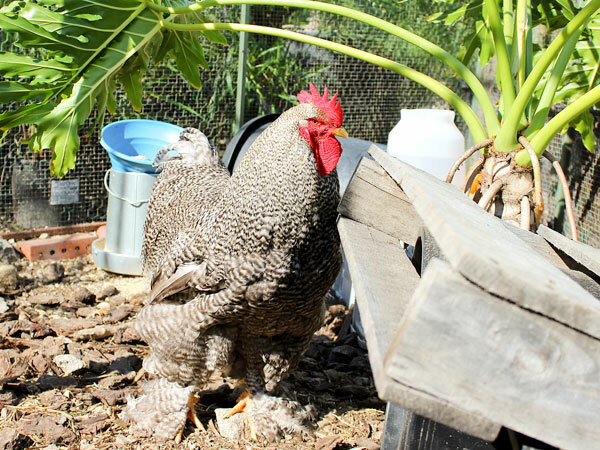 If you haven't made it down recently, allow us to introduce you to our newest family member: Mr. Bundles! 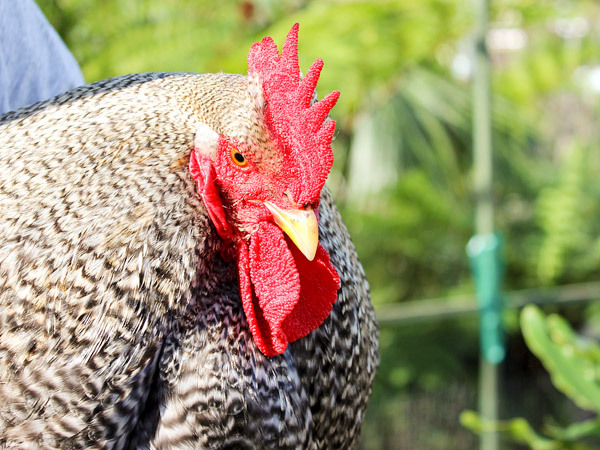 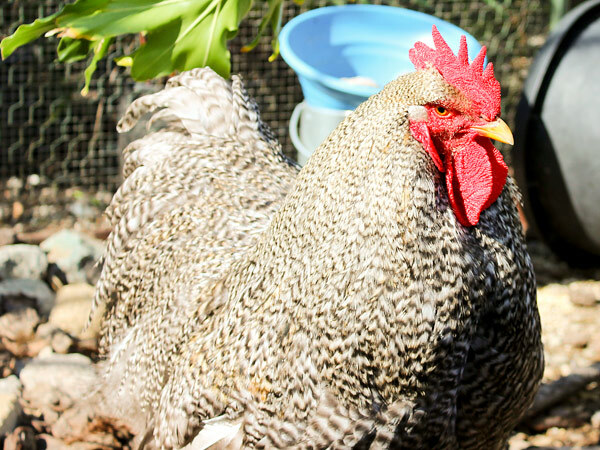 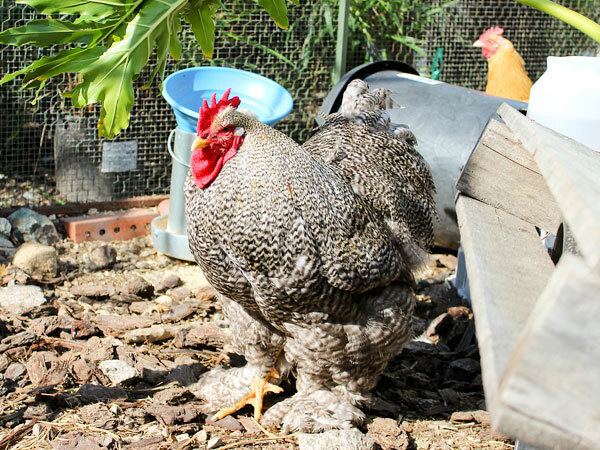 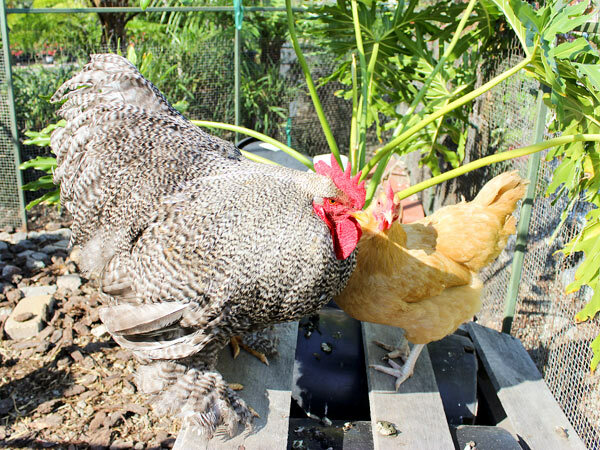 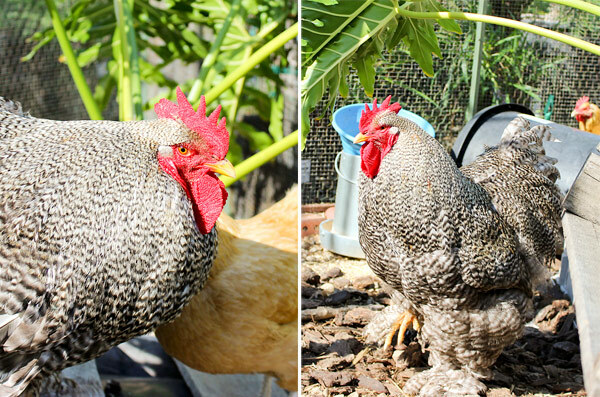 He's a big, fluffy rooster with a fantastic set of lungs. 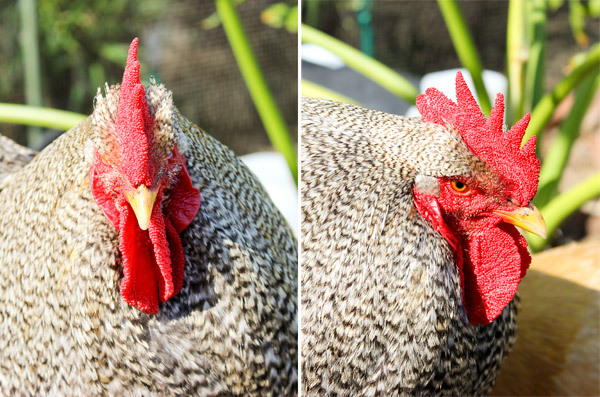 With a beautiful coloring and mighty crow, he's a fun new addtion to his roommates! 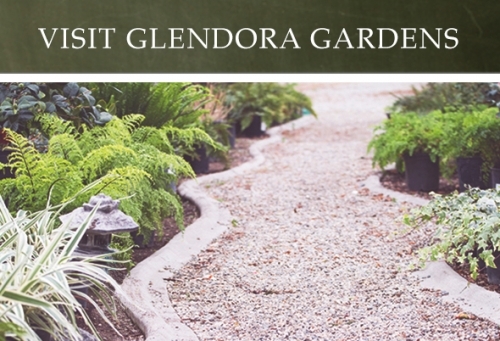 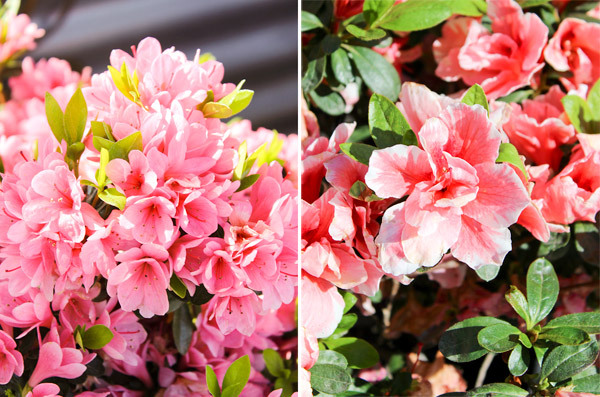 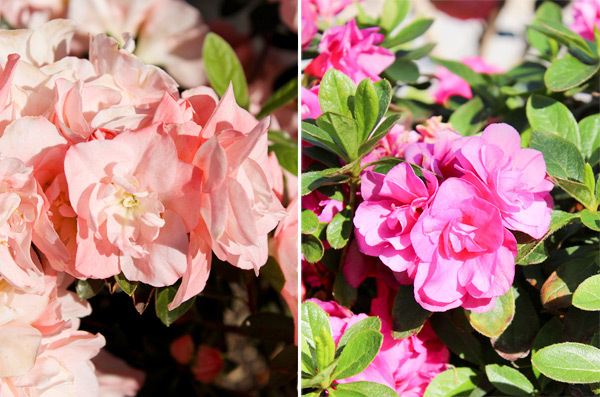 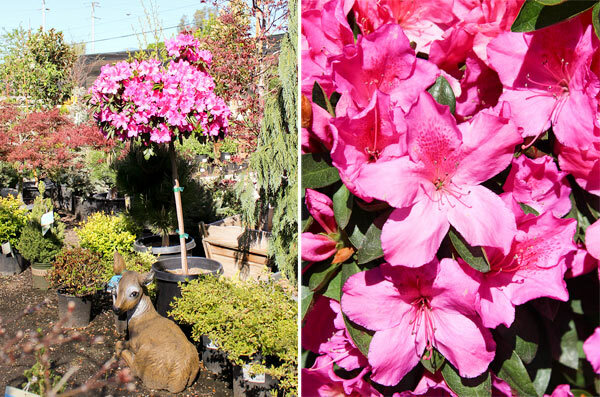 While you're visitng with Mr. Bundles, don't forget to check out our stunning azaleas. 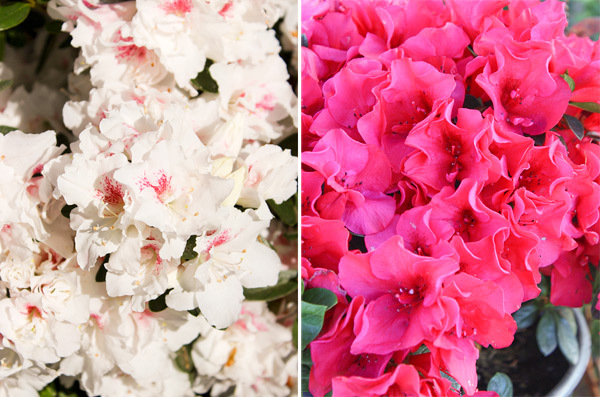 Blooming in a variety of colors, these beauties can liven up any garden!